Book Services can assist you with selling your completed book. Listing the book with retailers worldwide through Ingram Retailers including Amazon.com, Barnes & Noble, Chapters/Indigo (Canada), and other well-known book retailers and wholesalers around the world. List the book for sale from our web site (higher author profit). Promoting the book on social media. Book services can assist with the creation of Facebook and Twitter pages. 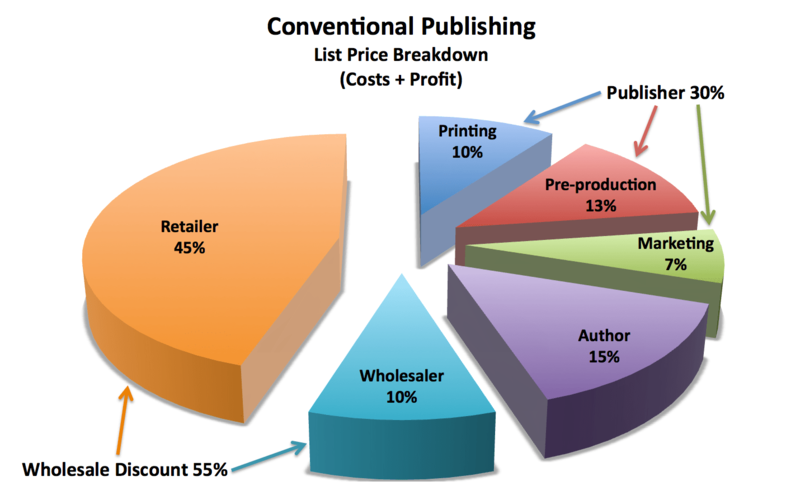 How much the author makes on the sale of each book depends upon the degree of participation the author has in the actual sale and upon the pricing strategy. 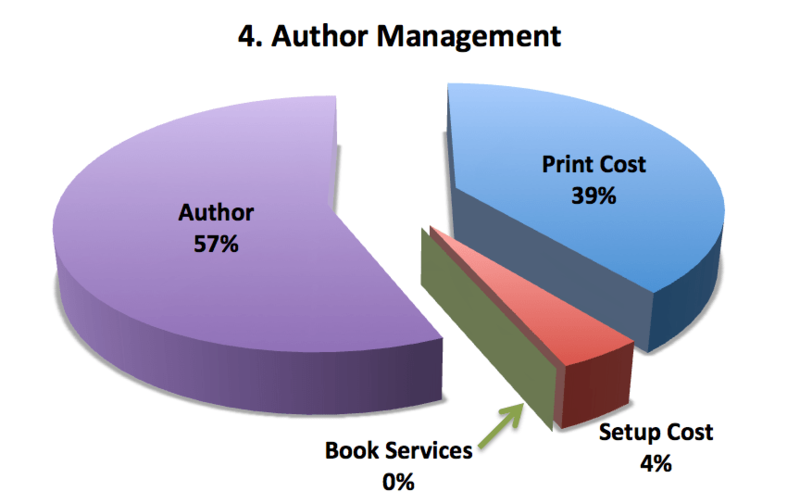 The following are four of many possible approaches that result in very different degrees of author profit. Note that approaches 1, 2, and 3 can be used simultaneously. 1. 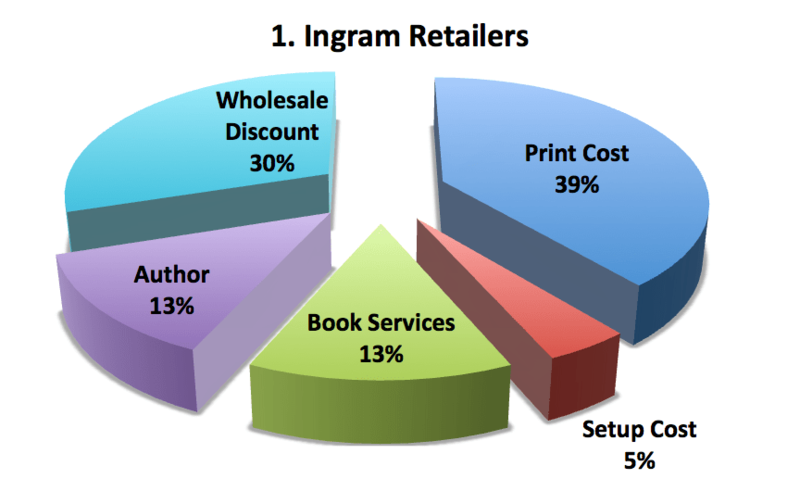 Ingram Retailers include Amazon.com, Barnes & Noble, Chapters/Indigo (Canada), and other well-known book retailers and wholesalers around the world. 2. 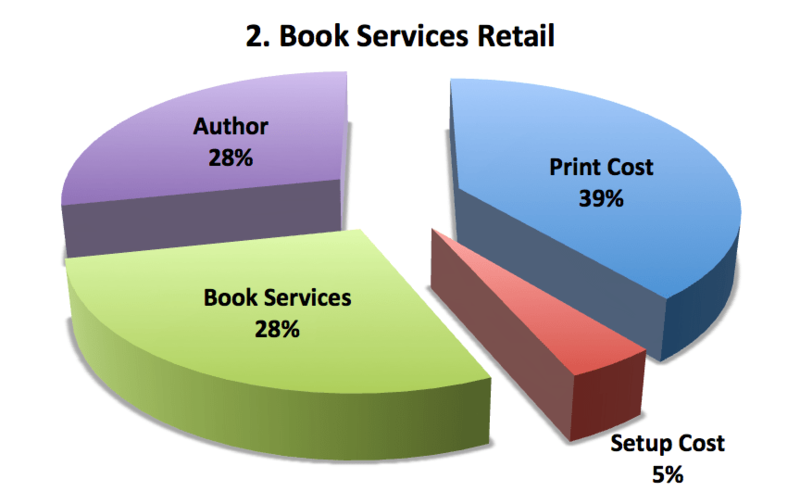 Book Services Retail includes the web site online sales, book fair and other event sales. 3. 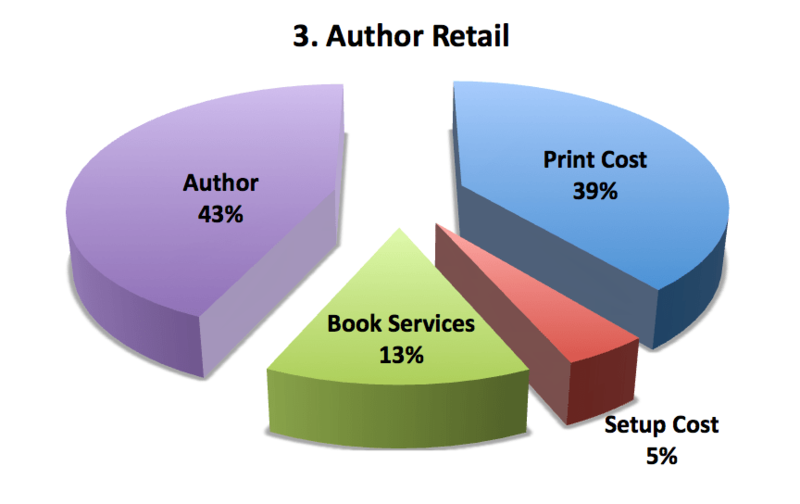 Author Retail is sales by the author from inventory purchased from Book Services. 4. Author Management transfers the book to the author’s Ingram Spark account. 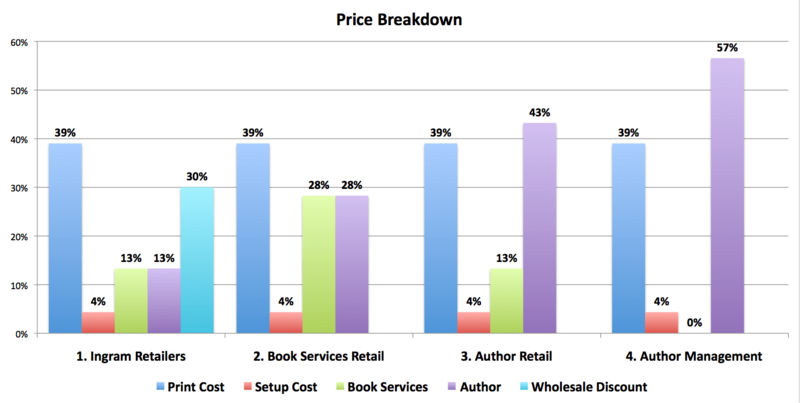 Sales by the author from inventory purchased from Ingram. Book Services is no longer involved and does not list the book on our web site or promote the book on social media. Editors, proofreaders, graphic designers, etc. Book tour, NYT Book Review ad, printing and shipping galleys to journalists. A bestseller nets about 15%, lesser known authors get less. Warehouse, distribution (shipping) for publishers.